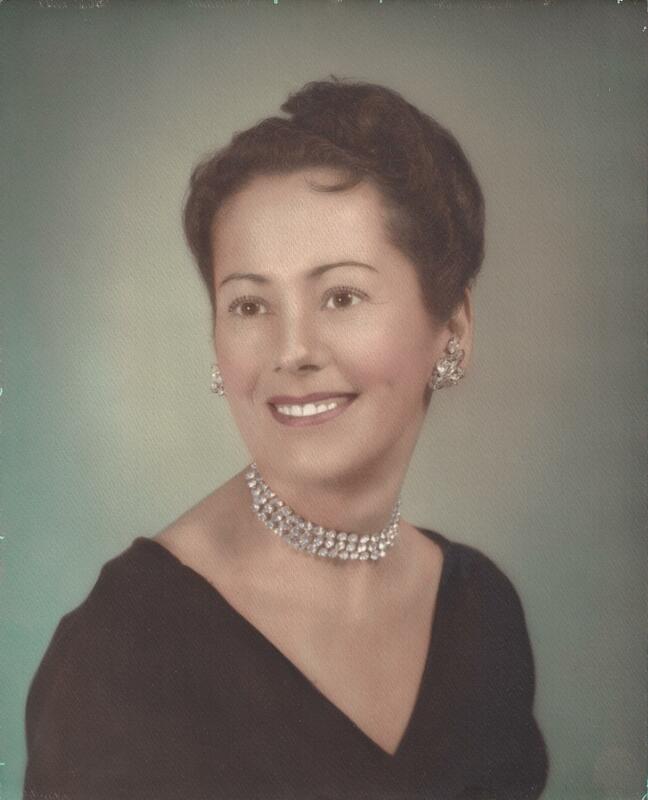 Elizabeth A. Betty (Malvey) Gilbert, 93, of Middletown, passed away on April 2, 2019, in Newport. Betty was born on May 26, 1925, in Newport, RI, to the late Patrick Malvey and the late Julia (McAuliffe) Malvey. She was the longtime wife of the late Edgar L. Gilbert. She was a graduate of Rogers High School before becoming a secretary in Washington, DC, where she worked in the same Senate building as then Senator from Massachusetts, John F. Kennedy. After meeting her husband, she became a full time homemaker and mother. She will be greatly missed by all who knew her. Betty is survived by her daughter, Julia Andrews of Portsmouth, her grandson, Christopher Andrews and his wife Erin of Exeter, RI, her great-granddaughter, Evelyn Elizabeth Andrews, as well as several nieces and nephews. Besides her parents and husband, she was preceded in death by her siblings; sisters, Ann Baker, Julie Murphy, and Nora Lehane, brothers, James Malvey and Daniel Malvey. A Mass of Christian Burial will be held on Saturday, April 13, 2019, at 10:00 AM, at St. Barnabas Catholic Church, 1697 East Main Road, Portsmouth. Her burial will follow at St. Columba Catholic Cemetery, Brown's Lane, Middletown.